The festival of colours may be over for this year, but the spirit and the joy it brings will remain for some time with all of us. 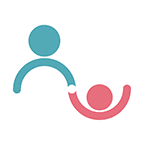 At Parentune, we also celebrated this festival with our readers, mothers, fathers and the entire community of pro-parents through Holi Contest. It is now time to declare the winners. All entries narrated exciting incidents. Colourful memories. That is the beauty of such festivals. They sometimes give us memories that we cherish for life. We thank all our participants for sharing their Holi moments with us. But there can only be one winner. 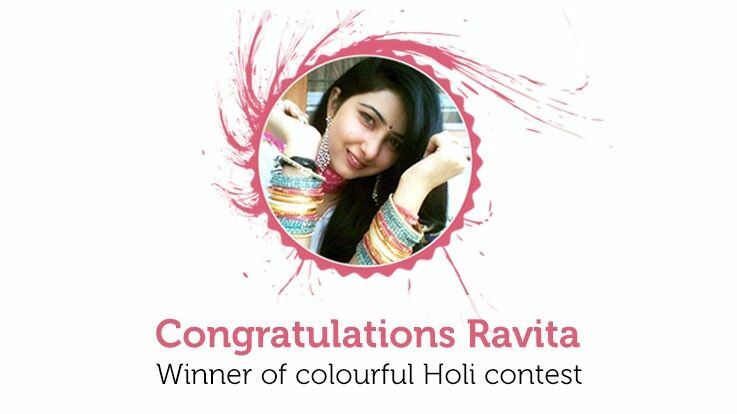 The winner of the Holi Contest is Ravita Kankaria. Congratulations. She wins a Gift Voucher. For all participants, we appreciate your spirit of participation. Thanks and well done! 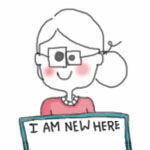 How cn i save a blog for later on reading? i find..
Why my elder daughter getting irritated when i try..
Hi to all moms... im new here nd wanted to ask tha.. 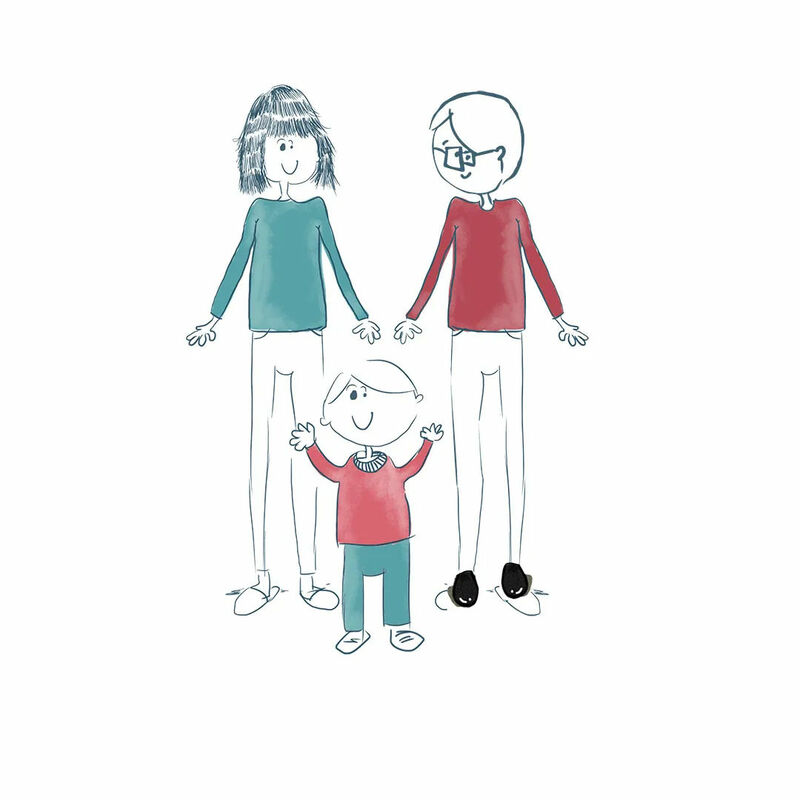 Boy or Girl baby? I'm 25 weeks and 2 days pregnan..
My son 12years 3months has concentration problem i..